Soaring Eagle Bingo is the largest in Michigan and the spot for the best bingo action in the Midwest. Bring your good luck charms and get in the game! Bingo runs every Wednesday thru Sunday with schedules in the morning, afternoon and evening. We offer traditional paper and electronic bingo units. Saturday schedules are subject to change based on special Bingo promotions or events. Please see the Bingo Promotions table below for any special Saturday events or promotions. Saturday, April 6 | First Saturday of every month! New fun and exciting ways to win! King & Queen Drawings, Mystery Grab Bag, Free Pop Corn and multiple new ways to win! Session pays out over $30,000 with the coverall paying out $5,000. 2nd and 3rd chances! New lower price of only $100 on all-inclusive machine for main session. Also, five lucky bingo winners will spin our prize wheel for a chance to win an overnight stay at SECR, concert tickets, Spa voucher, $500 cash, $100 bingo play and more! 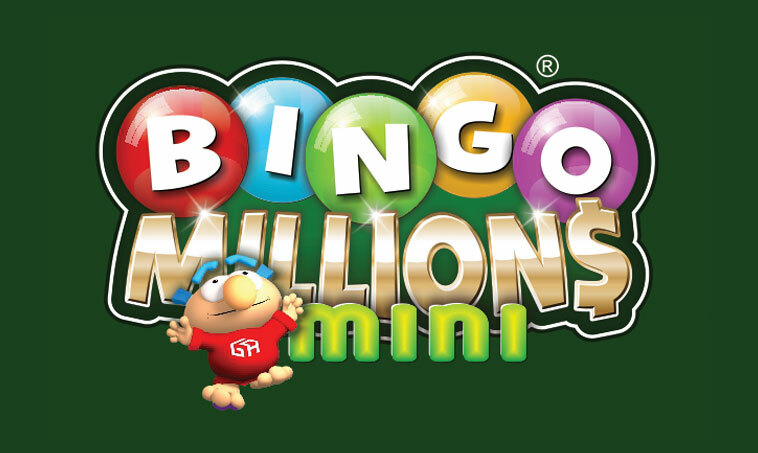 New Bingo Millions and Bingo Millions Mini Coverall Add-On Jackpots! worth twenty-five thousand, one-hundred thousand, or even one million dollars. Get a coverall bingo in 47 calls or less on the first game on your card and win one million dollars. Get it on additional games and win one-hundred thousand dollars. Bingo between 48 and 54 calls and win up to twenty-five thousand dollars. your chance to win one million dollars. 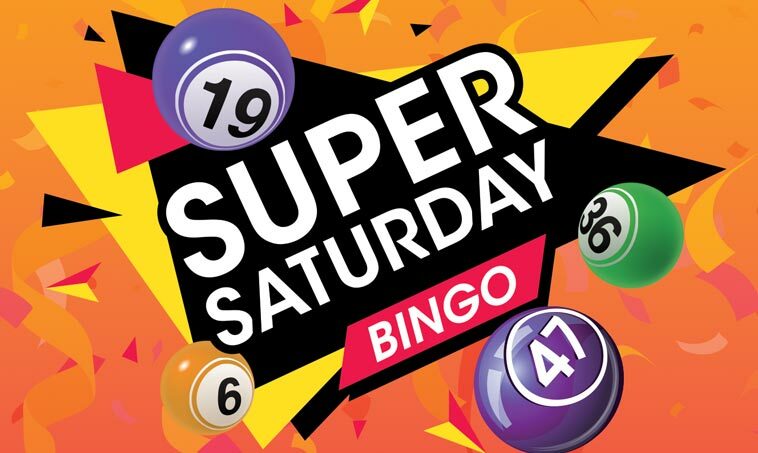 With additional specials and giveaways every month, Super Saturday Bingo is one in a million kind of fun. Bring on the bingo, bring on the games, bring on the bliss. Only at Soaring Eagle Casino & Resort. 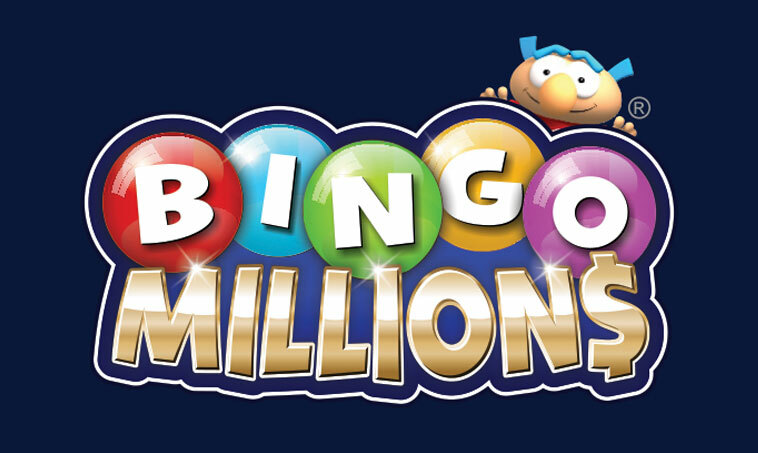 Achieve a coverall in 47 ball calls or less on the Bingo Millions add-on and you win $1,000,000! If you achieve a coverall between 48-54 ball calls you win $25,000! Achieve a coverall in 47 ball calls or less on the Bingo Millions add-on and you win $100,000! If you achieve a coverall between 48-54 ball calls you win $10,000! Your BINGO rewards club just got a whole lot bigger and better! *Players club tier discounts do not apply. Cash & credit sales only. Celebrate your Birthday with us and get $10 in BINGO Bucks and a special Birthday dauber! 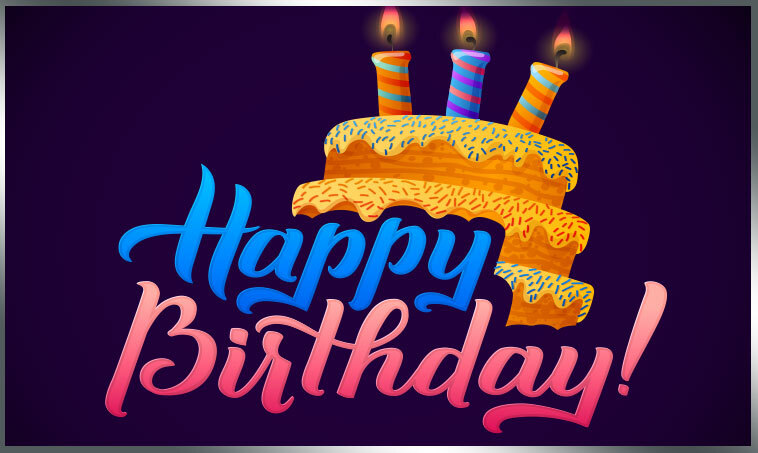 All Access Club members that make a bingo admissions purchase during the month of their Birthday will receive (1) one free bingo dauber and $10 in free bingo play. All Soaring Eagle Bingo Guests will receive (1) one free bingo dauber during the month of their birthday. What would you do with $1,000,000 in Cold Hard Cash? Introducing our new coverall jackpot add-on game that can be purchased during our Super Saturday sessions and select special Bingo events. If you achieve a coverall between 48-54 ball calls you win up to $25,000! What would you do with $100,000 in Cold Hard Cash? If you achieve a coverall between 48-54 ball calls you can win up to $10,000! $38,000 Session with a $10,000 Coverall! Gift Giveaway! Including overnight stays, $100 in FREE Bingo play, $100 Soaring Eagle Amenity Cards and much more! PLUS, First 500 session purchasers receive a 38th Anniversary Dauber! Complimentary Prime Rib Sandwich & bag of chips! Bingo on the Star to Win!